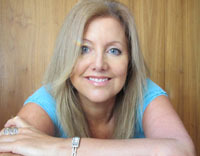 Liquid is run by Louise Kingshott who has a genuine passion for helping people set up businesses or grow their existing business. 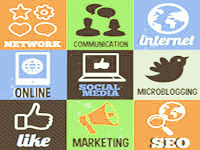 Offering a freelance web, graphic design & marketing service based in Woodfalls near Salisbury, Wiltshire, Louise has a unique background in Marketing, Design and Search Engine Optimisation which means your website will be designed with an equal focus on what customers want as what search engines need for your website to rank highly in Google. Many businesses are realising that commissioning an agency can be expensive, slow and impersonal compared to using a freelance designer. By using a freelancer, you will always deal directly with the person who is carrying out the work, overheads are much lower leading to more competitive prices and turn around times are faster. Liquid also understands that start up businesses can struggle with cash flow and so staged payments can be arranged to spread the costs over a year. 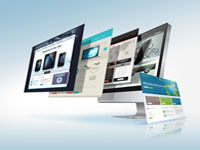 Websites designed with an equal focus on your customers as search engines make for beautifully designed sites that rank well and can therefore be found easily. Showcase your product or service with a great value online video, get some great photos for your marketing, get your images touched up/ enhanced on photoshop. 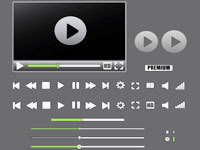 Video testimonials are also great for your website. Please see some of my latest work below - new projects are added regularly to my portfolio. 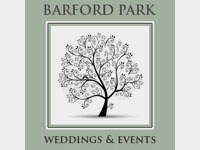 Worked closely with client to devise a unique and distinctive logo for use across all marketing for this new wedding & event venue. 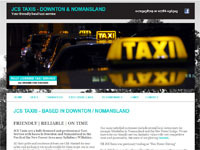 Website also designed for same client. 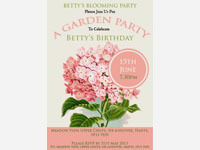 Pretty party invitations for an 80th birthday party for a lady with a keen interest in gardening. Design was based on a seed packet. Invitations were then printed onto A6 stiff card. "Louise has been an excellent source of ideas and help with the design and implementation of a large national branded campaign. She worked directly with the client and displayed a detailed knowledge of her subject. As well as running Liquid, Louise also runs Planet Tribute and therefore has a wealth of experience in marketing / promoting tribute bands. These days the standard of competition is so high you just wont get noticed without professional publicity materials - let Liquid be your one stop shop for everything from your website to your videos, your photos to your posters, flyers, business cards and everything in between. 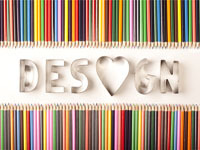 Call Louise on 07931 350642 or e mail louise@liquid-webdesign.co.uk with details of your project. For websites I like to spend some time with you going through what you want from a website so that I can send you a detailed quote, split out by item. Not all web designers cover the services I do so I want you to be able to compare apples with pears!